The CWP helps individuals stay abreast of ever-changing laws and regulations, trends in the workforce profession, and prepare for the future. 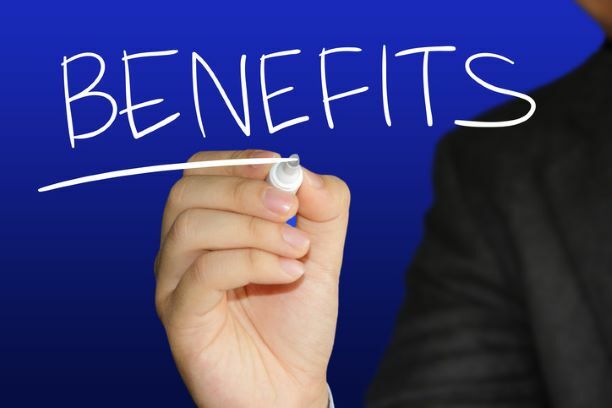 In addition to individuals, organizations can ensure that their team is prepared to meet the needs their customers and clients in the workforce system by special CWP group options. 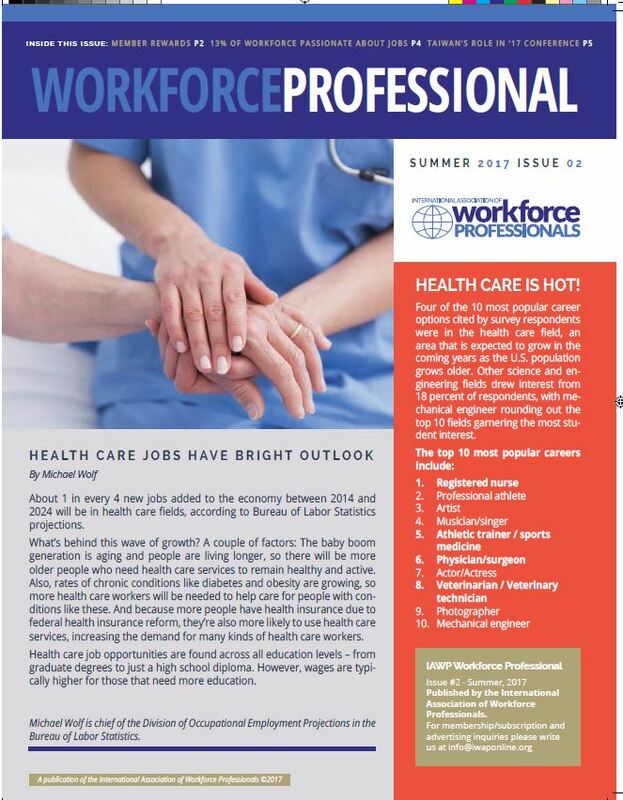 The WPDP provides workforce professionals an opportunity to enhance knowledge and career growth. Several organizations have incorporated WPDP and recognize it as a useful training resource. 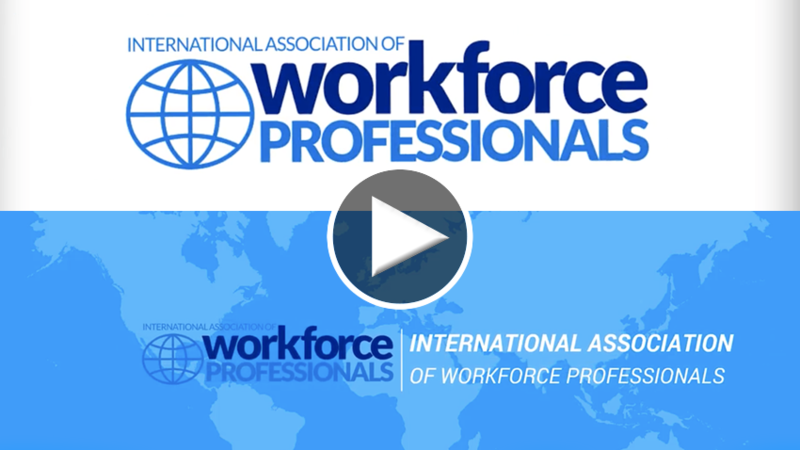 The WPDP consists of a series of study guides and examinations designed to measure and recognize an individual’s knowledge of workforce development programs. After completing each module you will receive an electronic badge that you may display to recognize your achievement. You will also receive a personalized certificate upon completion of the full program. The IAWP awards program acknowledges and recognizes individuals and groups for outstanding achievement and contributions to IAWP and workforce programs. Because the IAWP awards program may be the only venue in a state to recognize outstanding workforce professionals, it is a great benefit to members and their employers. With several award categories, there is ample opportunity to recognize someone who goes above and beyond. IAWP recognizes individuals, groups, and organizations for extraordinary innovation that directly or indirectly impacts systems, customers, or professionals within the workforce system and more. 10% discount on Hertz daily member benefit rates (car classes A through F compact 2 Door through full-size 4 Door). 10% Discount on Hertz standard daily, weekend, weekly and monthly rates (all car classes). 5% or greater discount on Hertz leisure daily, weekend, weekly and monthly rates (all car classes). To receive the discount, simply login here to retrieve the IAWP discount code. Please click here to join or renew your membership today to begin receiving the benefits of membership. IAWP membership is very affordable–only $60 annually for full individual membership and a small additional investment to gain the benefits of participation in your local chapter.